News New EX eligible gyms are appearing worldwide! New EX eligible gyms are appearing worldwide! Trainers, Niantic has pushed a silent update that marked a specific subset of gyms as EX raid eligible gyms. As far as reports are saying, the update is worldwide. All of the Gyms which are now correctly marked as EX eligible were previously present on the map as PokéStops. Gyms that were directly created from approved Ingress portals and were not existing as PokéStops on the map are not affected. Only one PokéStop or one Gym can exist in a Level 17 cell. There can be multiple Ingress portal in an L17 cell, but only one Point of Interest in Pokémon GO. EX raids are controlled by Level 13 cells. Only one gym in each Level 13 cell can host an EX raid in any given week. Level 20 cells are used to decide whether or not a gym that is on the boundary of a park is eligible for EX raids. 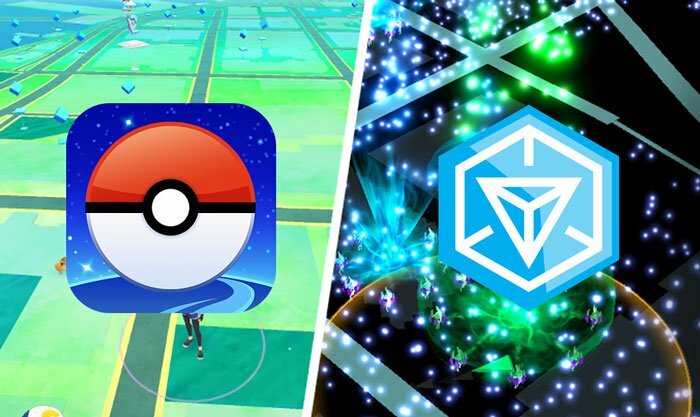 In other words, if your local Ingress community approved two (or more) portals in a Level 14 cell in the same “Pokémon GO import cycle,” the Gym that was created has never been a PokéStop, and thus wasn’t marked as EX raid eligible in this cycle. According to reports on Reddit, it looks like Niantic is still using the same old OSM data set for EX Eligibility, and it also appears that only old portals got the EX tag. If you observed a change in your local area let us know in the comment section below!